This article lists bugs and limitations in Corona Renderer which we are aware of, and which we are planning to fix in the future. If you have encountered any of the issues listed below, there is no need to report it to us. For bugs and limitations related to volumetric FX (Phoenix FD, FumeFX, CoronaVolumeGrid, CoronaVolumeMtl), see this separate article. These issues are some of the most commonly encountered by the users, yet they are extremely hard to fix for our development team. Corona Renderer is intended for realistic, physically-based rendering, and the following issues usually appear if non-physical (fake) properties are used for objects and materials. 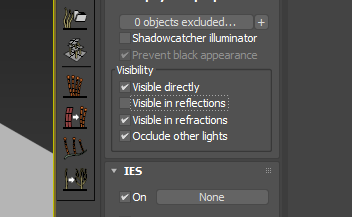 Such properties include, but are not limited to: refractive materials with caustics disabled, objects which do not cast shadows, lights with "emit light" disabled. -Black reflection of sunlight may be visible on materials with glossiness lower than 1, if sunlight is passing through a Corona Light material with "emit light" option disabled. 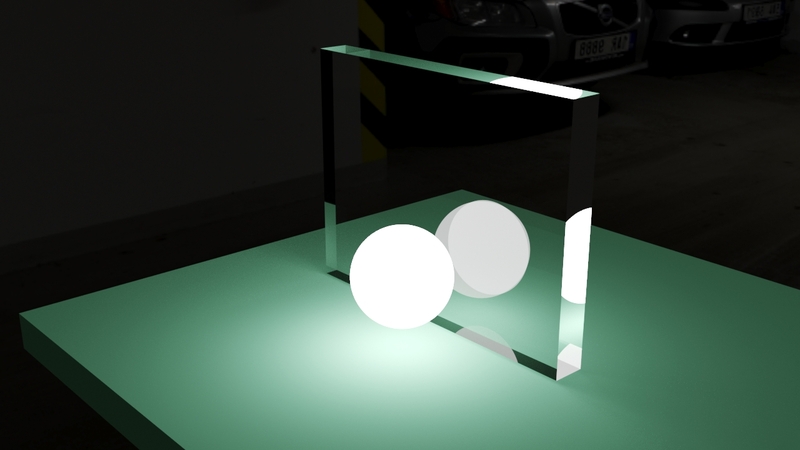 Correct result - the light is visible directly, in reflections, and in refractions. Solution: use low dynamic range images as environment overrides (e.g. 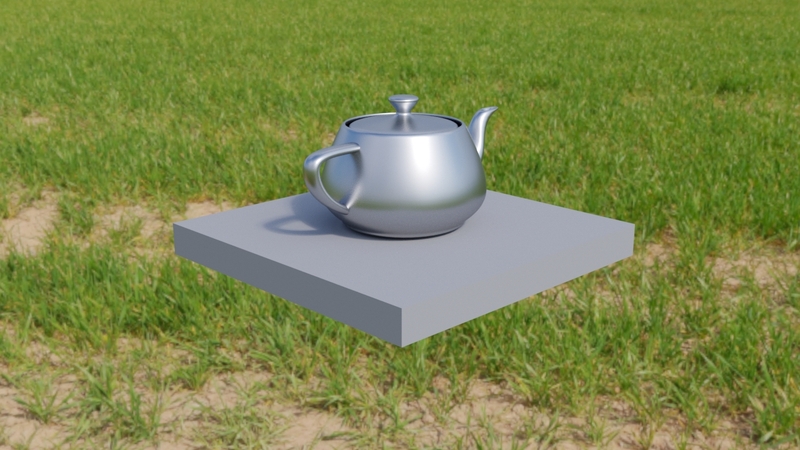 convert HDRI to JPG). 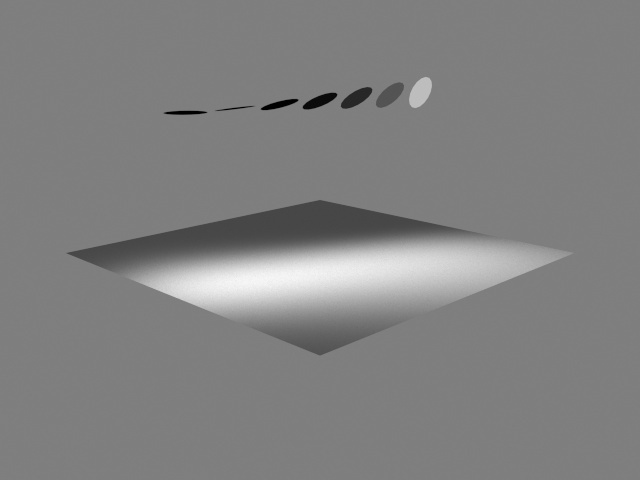 -Appearance of refractive materials changes when reflection glossiness other than 1 is used (even if it's set to 0,999). 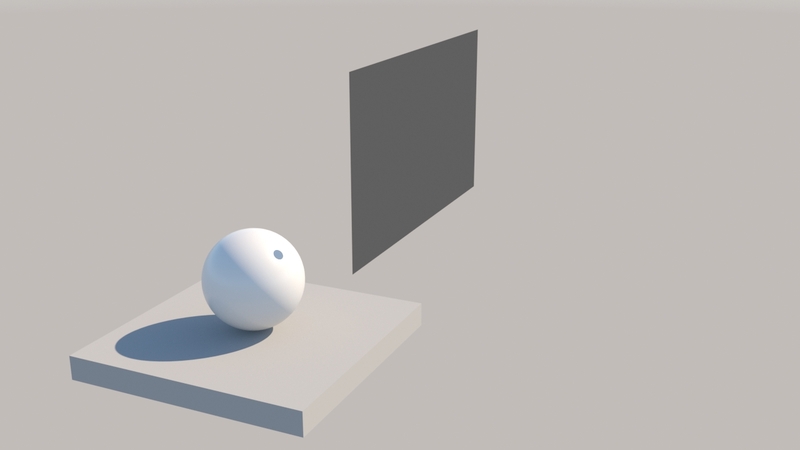 The workaround here is to enable caustics for the refractive material. 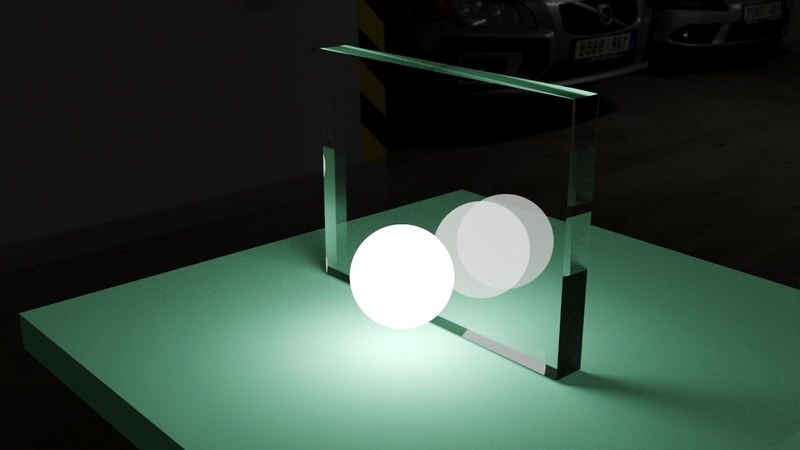 Transparent materials seen through global volume material (volumetric fog) may look incorrect. 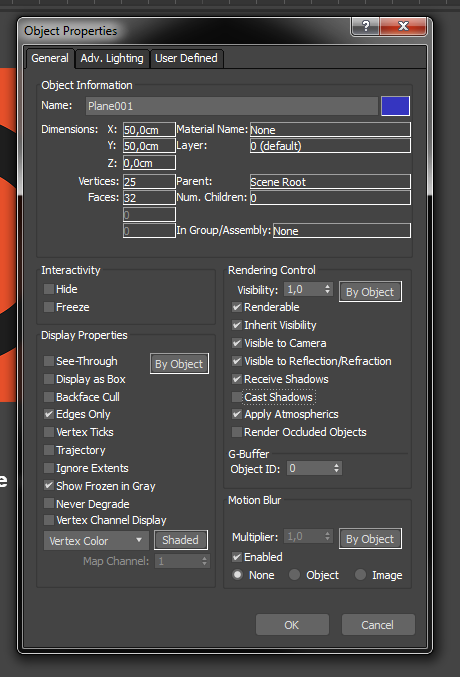 Solution: increase Enviro distance value in Development/Experimental Stuff rollout (3ds Max | C4D). 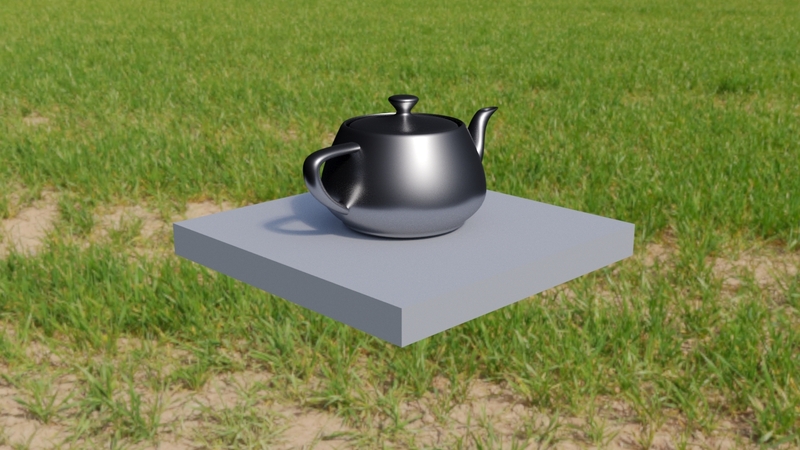 Undo history (moving, scaling, rotating, changing properties, etc) is cleared after dragging and dropping a material from the library onto any scene object in the viewport. Using the undo icon or pressing Ctrl+Z will only undo the most recent action, which is assigning the material to the object. 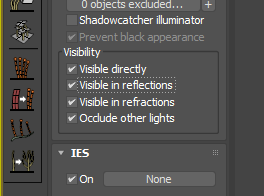 This is a 3ds Max issue, and it appears in the native material editor as well. An example report about it from 2008 can be found on the Autodesk forums. Multitexture in BerconTile mode is not supported. Using Bidir/VCM render engine with IR may result in black screen or even crashes. Selection marquee and region selection frame may be invisible when using IR. 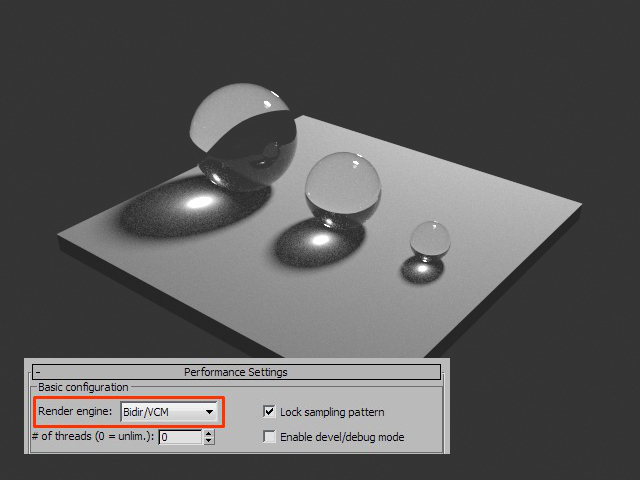 3ds Max atmospheric effects - using them while IR is running may lead to instability (lags, freezing, incorrect output). Velocity render element cannot be previewed in the interactive rendering VFB. 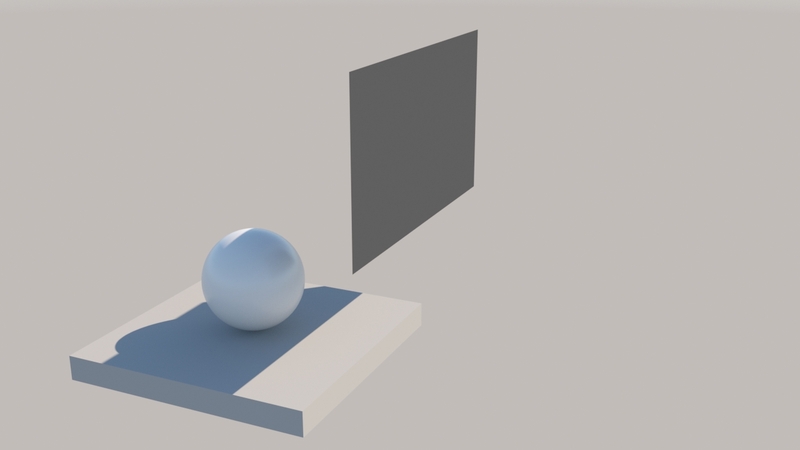 [3ds Max] "Lock sampling pattern" option does not work when using Corona's distributed rendering. 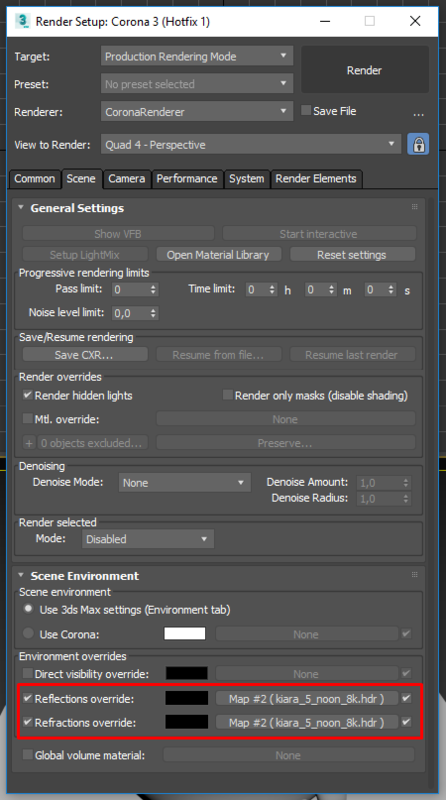 [3ds Max] Particle Motion Blur Map (Particle MBlur) is not supported. It may render incorrectly or cause crashes. Solution: use Corona's native motion blur with particles - it should not introduce significant speed penalty. Geometry Motion Blur does not work for geometry with changing topology (changing number of faces, vertices, or normals). 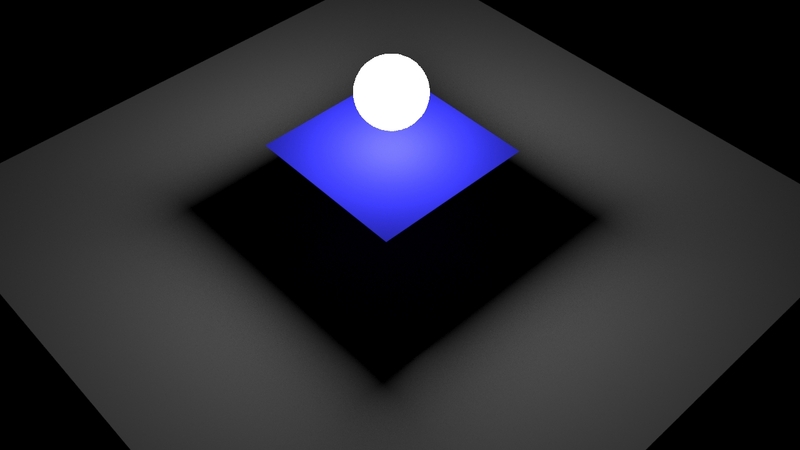 Motion Blur does not work on objects scattered with Corona Scatter. 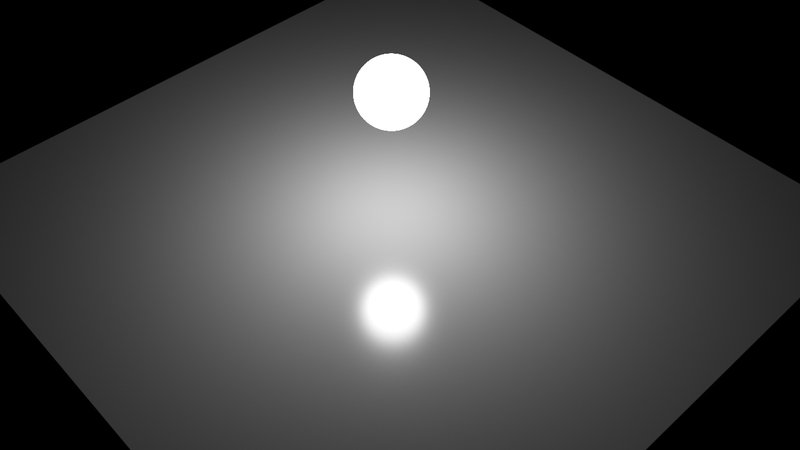 Instancing is disabled when applying CoronaLightMtl to instances with "emit light" enabled. This may lead to long scene pre-processing and excessive memory usage. 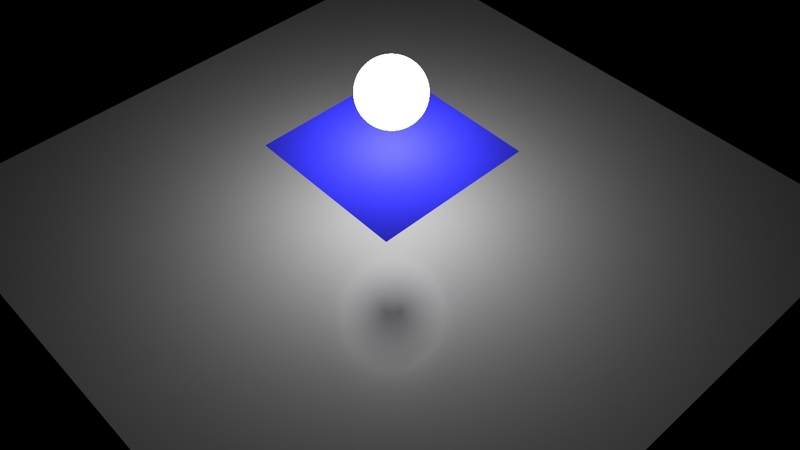 Light emitters cannot be ray-switched (example: light material which is directly visible as black, but emits blue light). 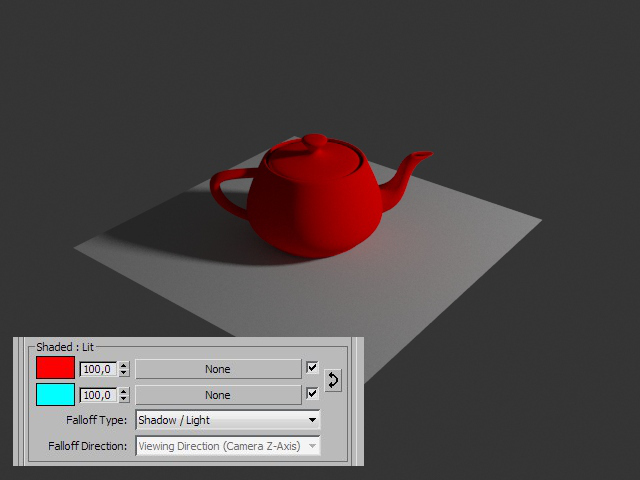 [3ds Max] Projection modifier is not yet supported for the Render To Texture feature. In 3ds Max 2016, when changing the frequency of an instanced object in a Corona Scatter, it causes the list to scroll immediately to the top, and the selected object no longer appears to be selected. 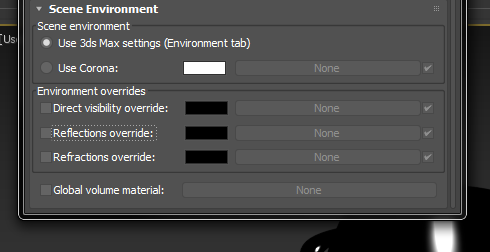 This is a 3ds Max issue, and it also happens in other parts of the UI, even when Corona Renderer is not installed. 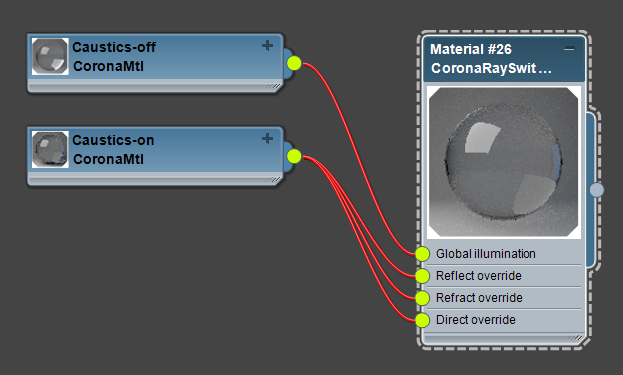 Corona MultiMap cannot be used with the 3ds Max native BlendedBoxMap (only one map will be projected onto all axes). 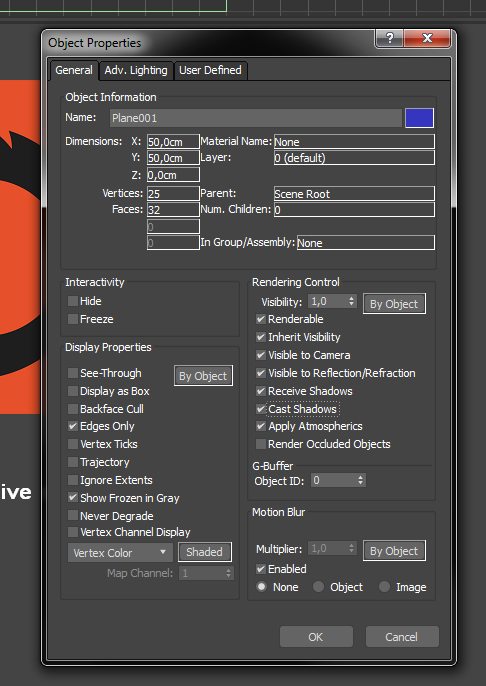 Solution: use the Corona TriplanarMap instead of the 3ds Max BlendedBoxMap. Corona EXR (.CXR) is not supported by some 3rd party software and service providers. It may not work properly with region/tile/strip rendering. 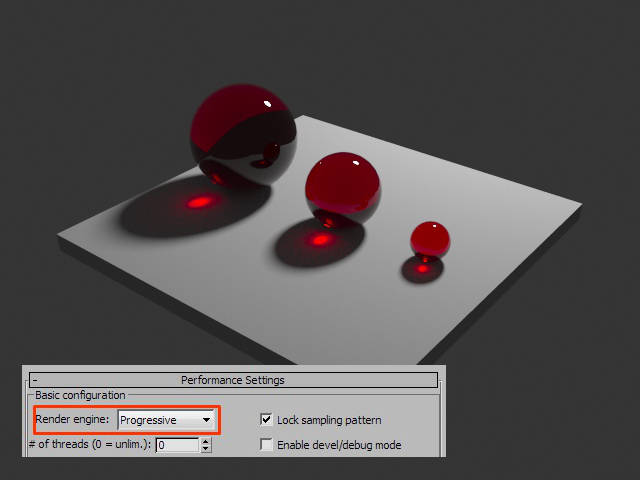 3ds Max native photometric lights do not scale well with multi-processor systems and therefore may introduce significant performance drop. 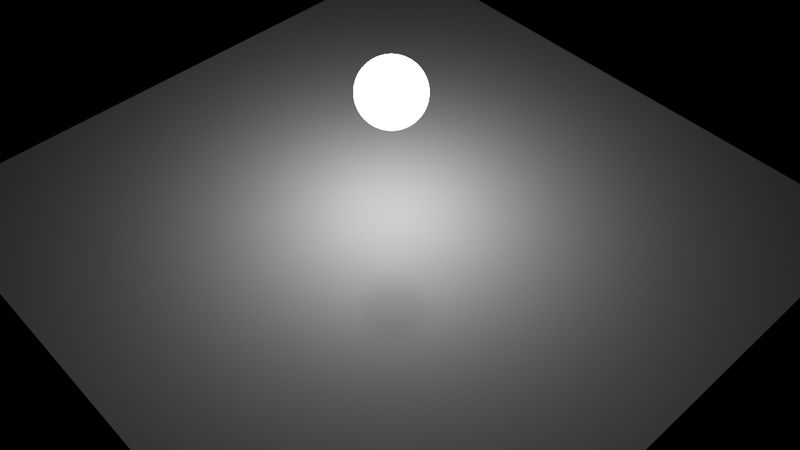 Solution: remove the photometric lights, or replace them with Corona lights. 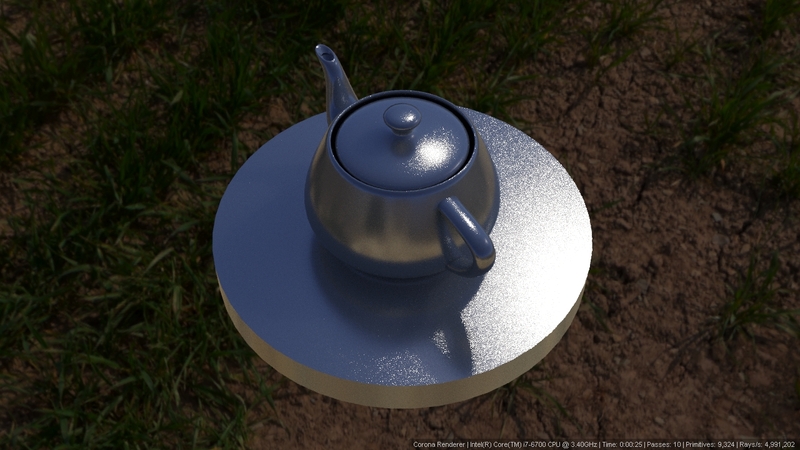 It is not recommended to use objects, modifiers, or materials which are native to other renderers than Corona - this can lead to hard to diagnose problems, even if initially everything appears to work correctly. Itoo ColorEdge is no longer supported by developers and frequently causes 3ds Max crashes. 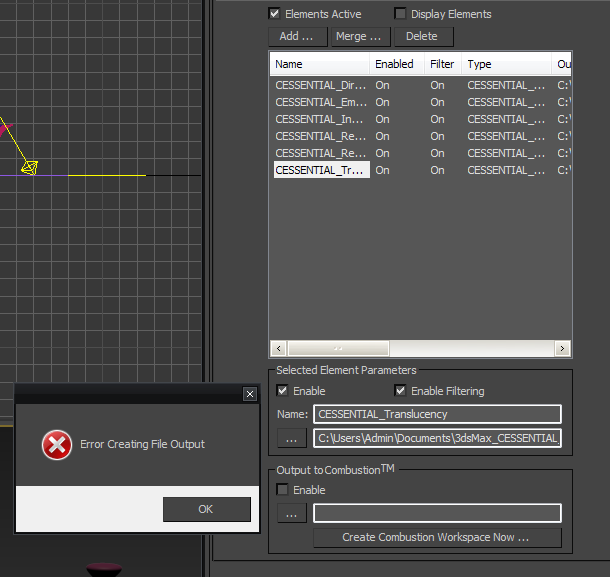 Message “Error Creating File Output”: caused by 3dsmax bug that adds non-existing paths to render elements. Solution: go through your render elements and delete all non-existing output paths.